Wing Suite. 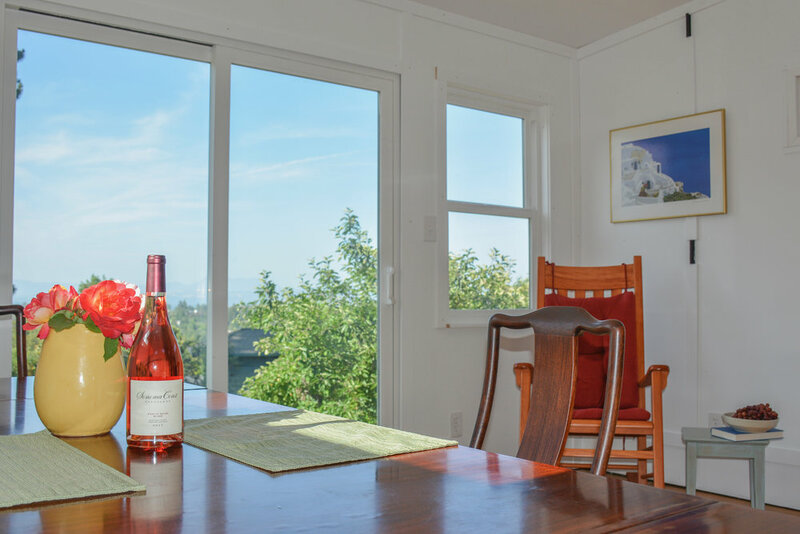 A Sebastopol based company. Wing Suite - the answer to the housing crisis. Compact living spaces are no longer a novelty, they have grown from a trend to fulfilling a much needed niche. Best of all, they’re here to stay. Wing Suite fuels this trend and takes it to an optimal level. The trend is, people are becoming less and less attached to ‘things’ because in this modern digital age, quite frankly, we don’t need as much ‘stuff’. Young professionals and older adults are attracted initially to the savings a small living space offers. They are then wowed by Wing Suite's flexibility and expandability. 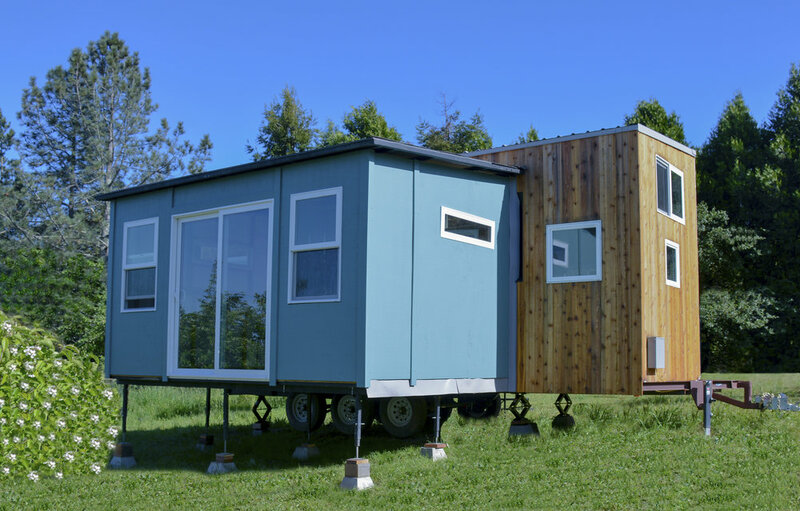 Wing Suite was developed to create an expandable 18-foot wide space on wheels. The typical 8-foot wide area has a lot of constraints. Adding an additional 10 feet in width to the structure brings an entire new dimension to a live-work area. The Wing Suite is 26-feet-long, with a total width of 18-feet and 10-foot high ceilings. 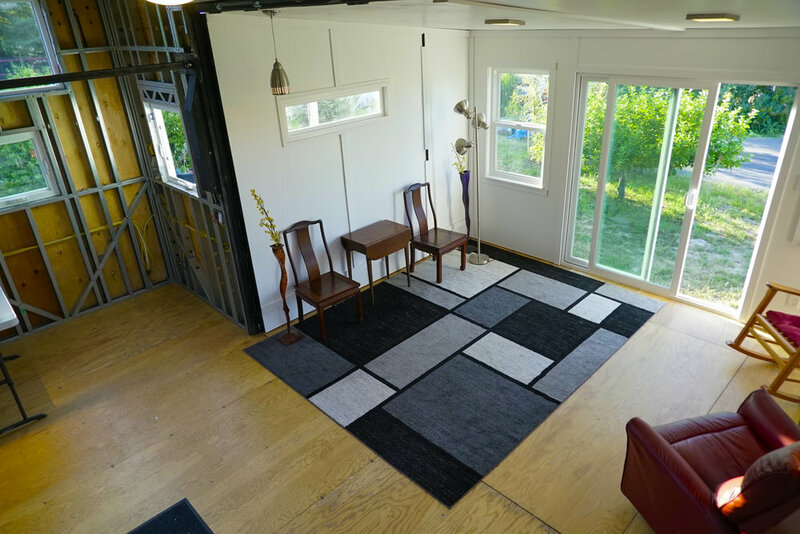 Our innovative design gives you unlimited options for a movable space that expands beyond the typical rectangle, creating an open-air experience like no other mobile building design. 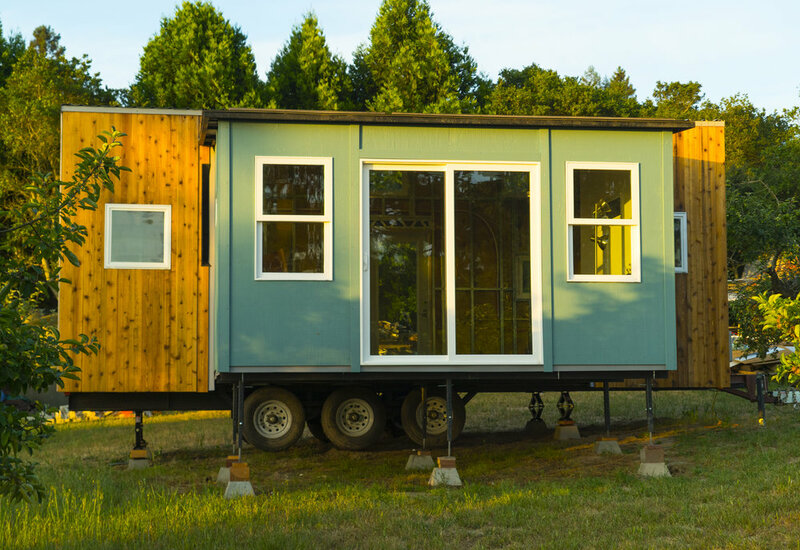 Founded in Sebastopol, California in 2017 by Mason Belden, Wing Suite fulfills the need for a portable space with more flexibility than a typical tiny house. 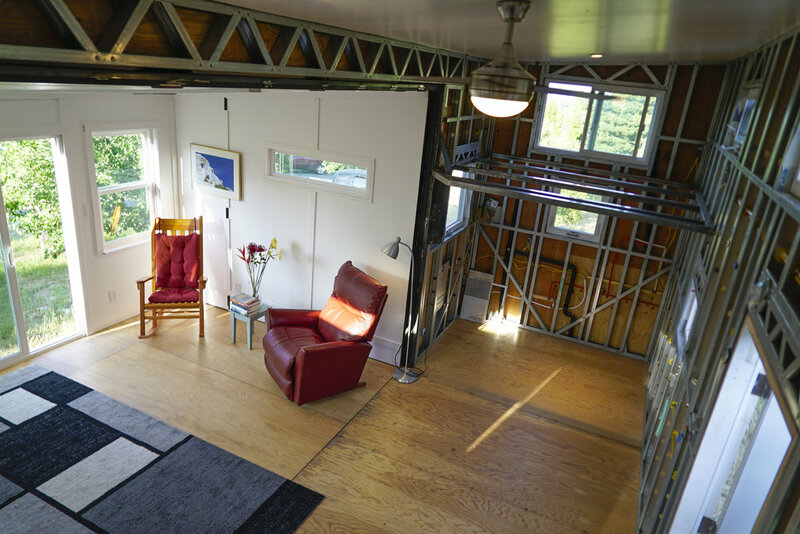 Wing Suite offers a durable, low-maintenance steel frame. The loft space adds extra room for sleeping or storage, and 15 windows allow for plenty of natural light. A frame of cold-rolled steel makes the wing suite 8 times stronger and 40% lighter than a wooden structure. It functions well as a mobile residential or commercial space without compromising comfort or space. Our innovative design broadens your options, expanding beyond the typical mobile building to create a unique open-air experience.